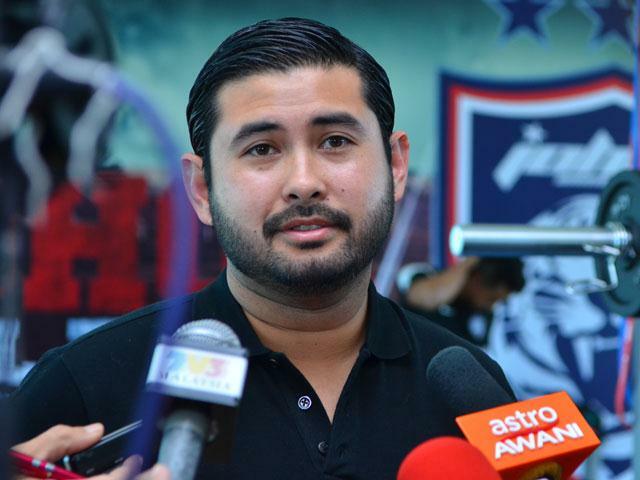 In response to the little tiff that’s between Johor Crown Prince Tengku Mahkota Johor Tunku Ismail Sultan Ibrahim (TMJ) and Nazri, TMJ has issued a statement which was posted on the Johor Southern Tigers Facebook page. Here are the 9 things you need to know about what he said. 1. His initial comment on #Nothing2Hide was meant to serve only as a gentle reminder, not a hostile action. Apparently my gentle reminder has been met with a rather hostile response from a minister. When I voice out, I do it as the leader of my rakyat, on behalf of Johoreans and Malaysians. All I did is to remind the leaders of the country that they have a responsibility to serve the people, and for this, I am attacked. 2. He believes in a future with freedom of speech. In the new world order, I envision a future that every person has a right to voice their opinions. 3. He has noble intentions when making a stand. I am willing to be cursed for standing up for what is right, rather than be loved for defending what is wrong. 4. He is his own man. I am not a politician. 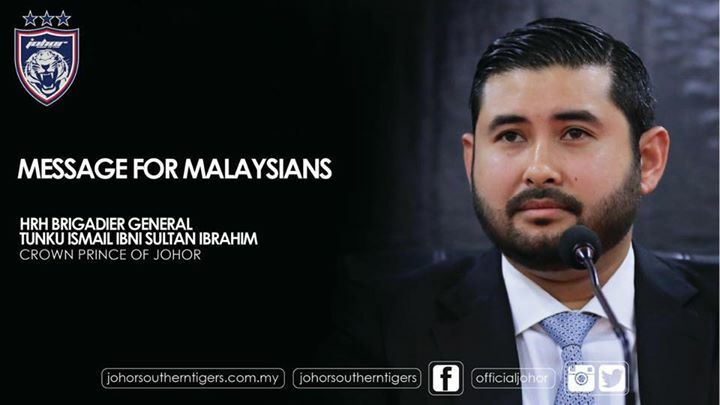 I am only answerable to Allah, my Sultan and the people of Johor. I do not do the bidding of some puppet-master who pulls the strings. 5. He knows the importance of being united as a nation. Decide and unite we will, as Bangsa Johor, to forge our future. United we stand strong, divided we fall. 6. He genuinely cares about the nation. I stand for my rakyat, not to joust for power, not to topple the government, but to ensure the well-being of my people. 7. He just wants the authorities to do their job. 8. He fights for the nation willingly and firmly. I have been blessed with a comfortable life, and I can just live my own life and be oblivious to the worries of my people, but here I am, standing firm by their side. So for those wanting to tarnish my image and make me public enemy number one, the people are smarter than that, and they can think for themselves. 9. He does not want to be used as a tool to divert attention from real national issues.